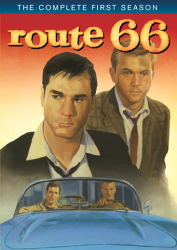 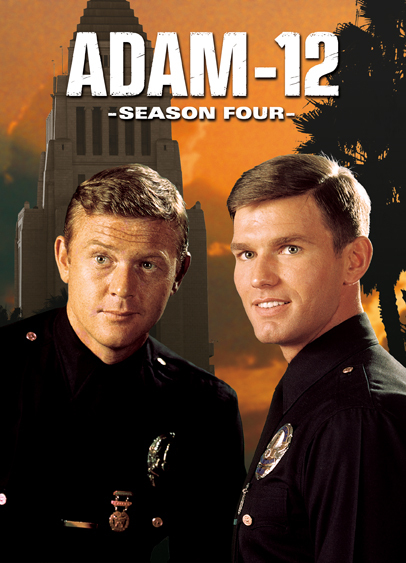 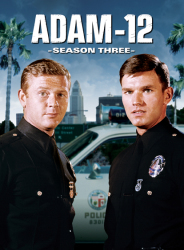 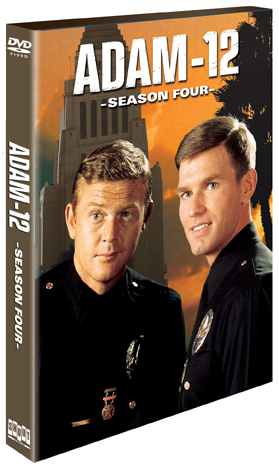 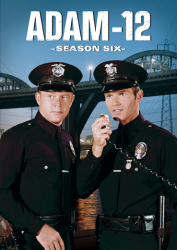 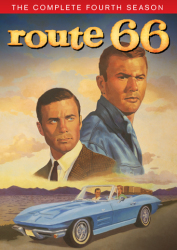 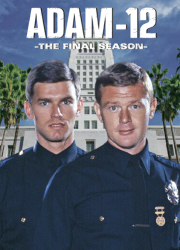 Los Angeles, 1972 ... Officers Pete Malloy (Martin Milner) and Jim Reed (Kent McCord) are on the streets fighting crime on the mean streets of Los Angeles. 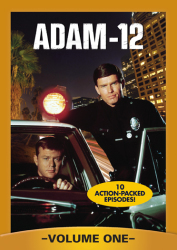 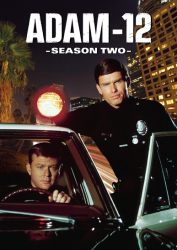 Created by Jack Webb, Adam-12 was a spin-off of the popular NBC TV series Dragnet and similary portrayed incidents and situations that were based on real LAPD cases. 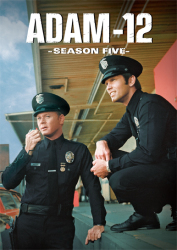 Best-selling author and prolific television producer Stephen J. Cannell (The A-Team, 21 Jump Street) joined the series this season as head writer and story editor.